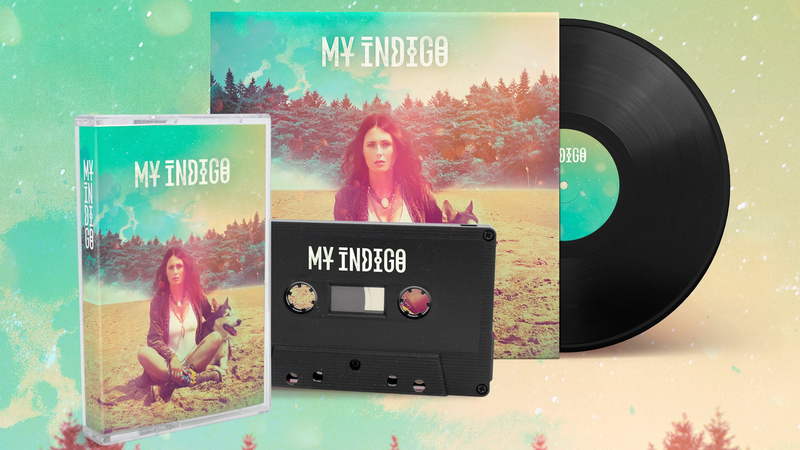 “My Indigo” available on LP and Cassette! Great news for your collection, less good news for your pockets. 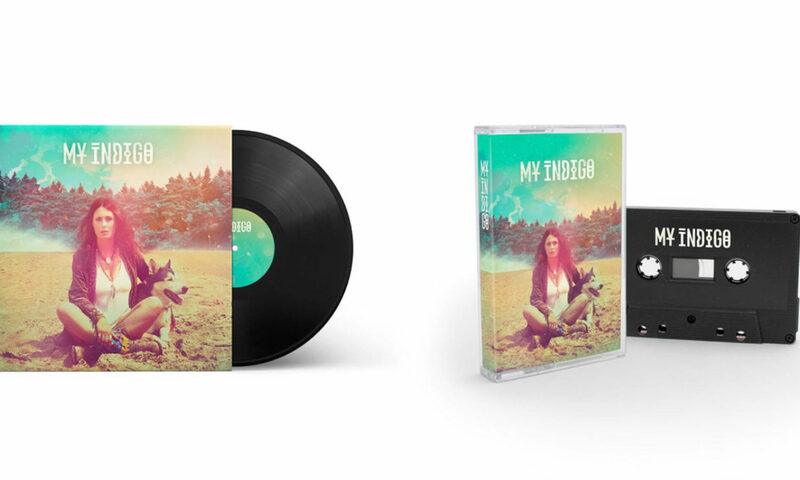 “My Indigo”, the debut album of Within Temptation singer Sharon den Adel – will be released on vinyl LP and cassette as well, next to a CD edition! My Indigo is the beautiful and raw result of two years of retreat, healing and exploration. It was her opportunity to get out of the limelight and come to terms with hardships in her personal life, and take a break from the strain of touring the world as the singer of the internationally successful rock band, Within Temptation. The debut album “My Indigo” is set for release April 20, 2018 via Indigo Music under exclusive licence to BMG Rights Management GmbH. Ten tracks, one album, four editions. The digital version through all digital outlets, a CD edition and now the Vinyl LP and Cassette. You can pre-order all physical, and digital, copies as of today. Click here for more information and where to pre-order!